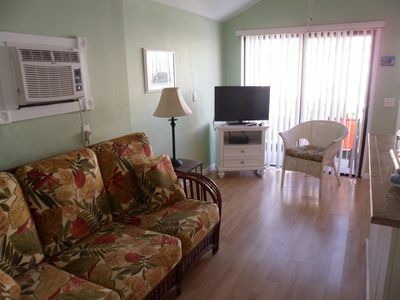 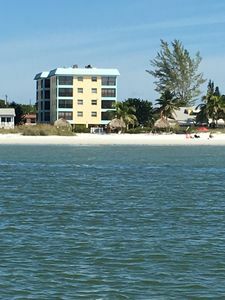 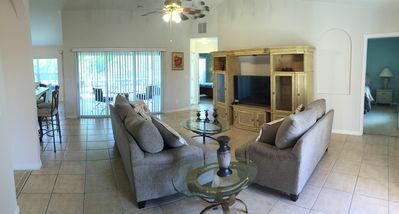 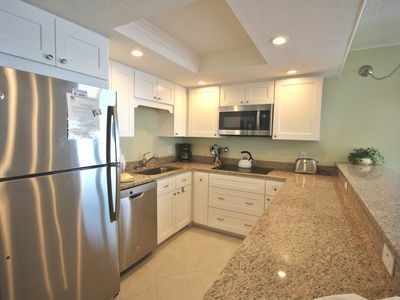 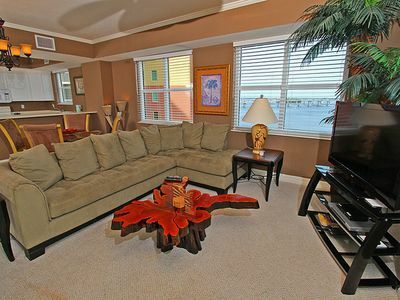 BEAUTIFUL QUITE CONDO, GREAT RATES AND CLOSE TO BEACH! 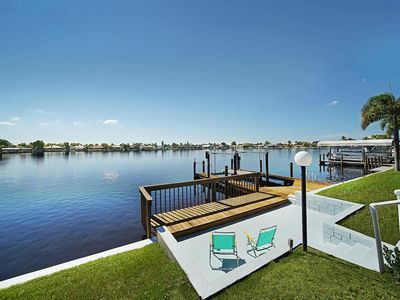 Amazing River & Sunset Views! 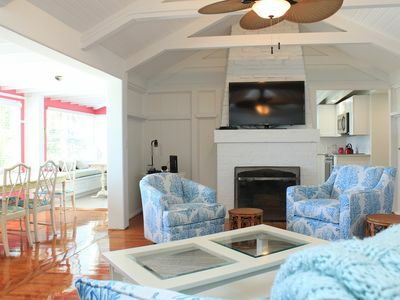 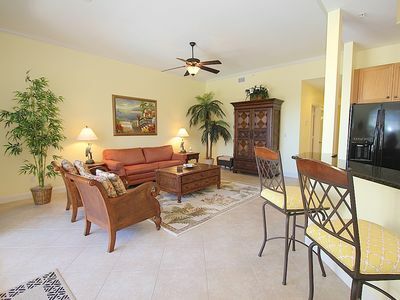 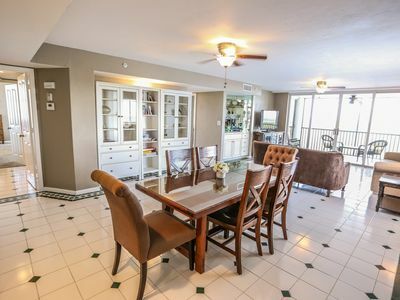 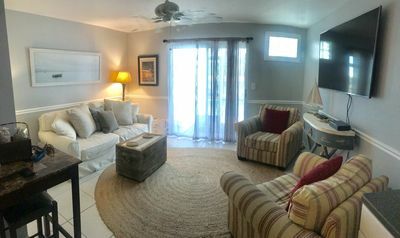 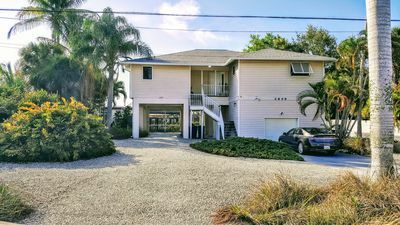 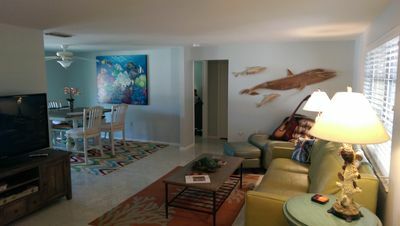 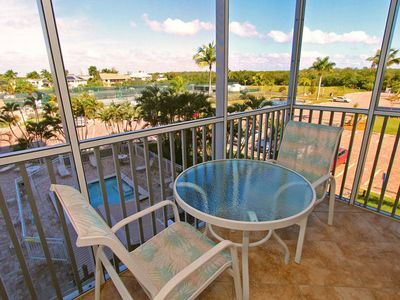 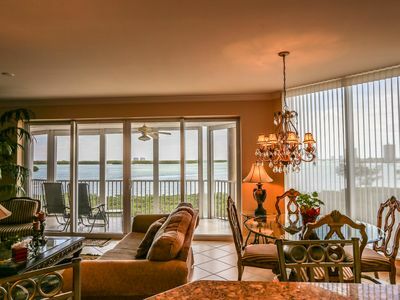 My Tropical Retreat - gorgeous condo minutes to the beach! 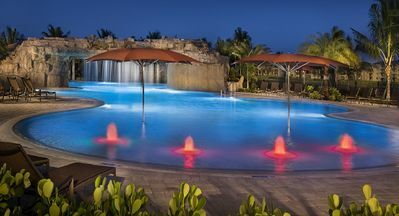 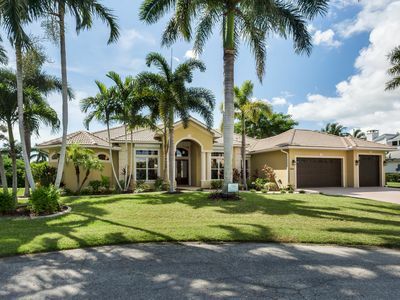 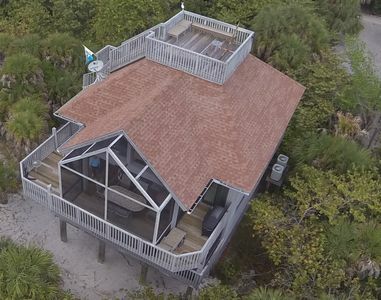 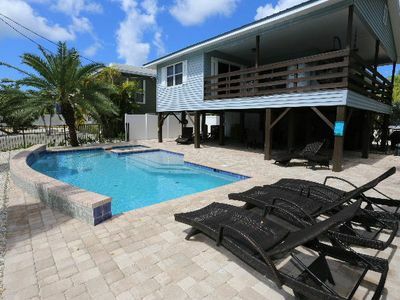 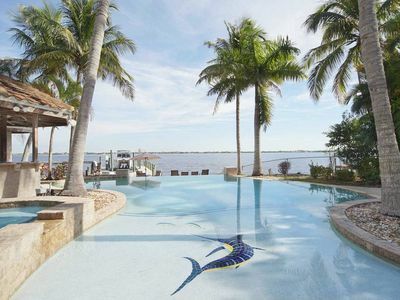 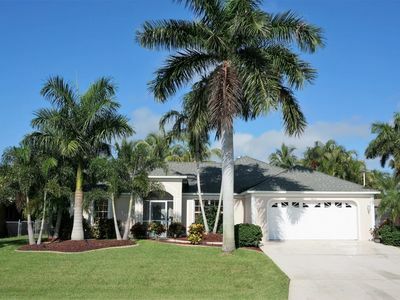 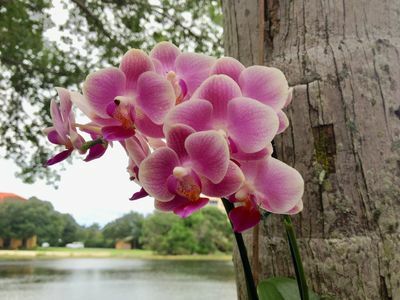 Private Off-Water Retreat with Tropical Garden!